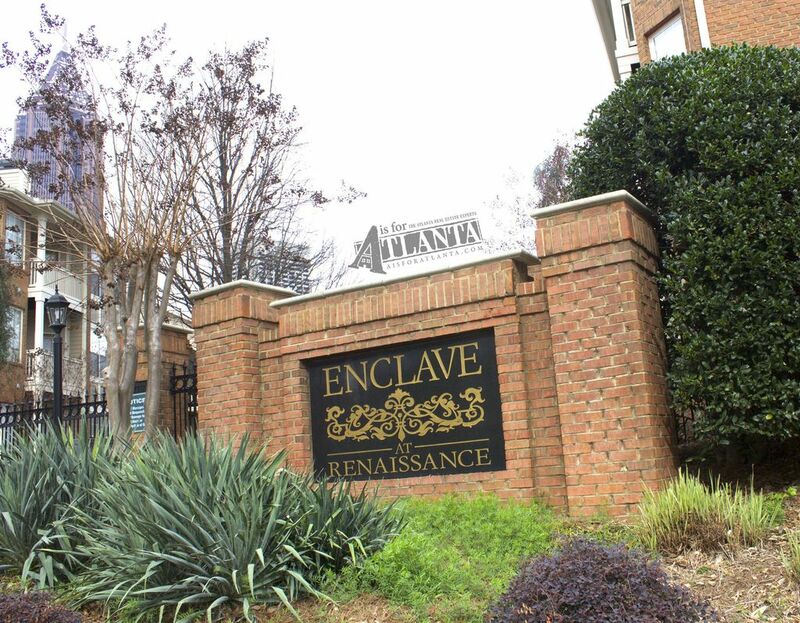 The Enclave at Renaissance opened in 1995 and with 60 homes, represents a community large enough to feel a sense each residence being independent, but close enough to meet your neighbors. 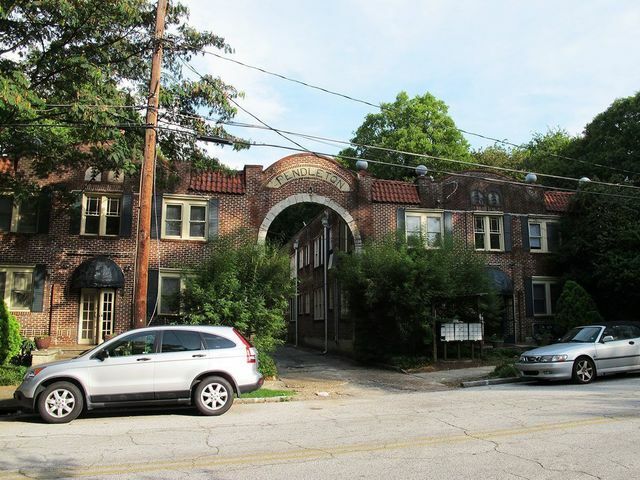 Units often feature vaulted ceilings, separate dining areas, fireplaces, hardwood floors, and updated appliances. 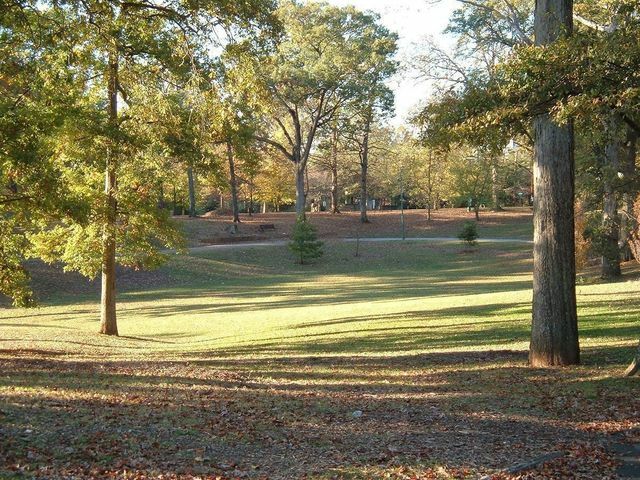 The community also features a clubhouse, fitness center, and sparkling pool. 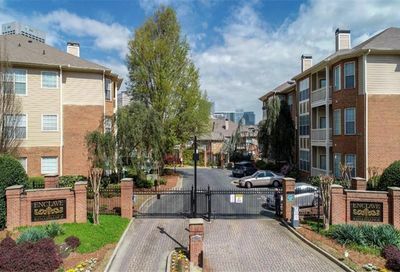 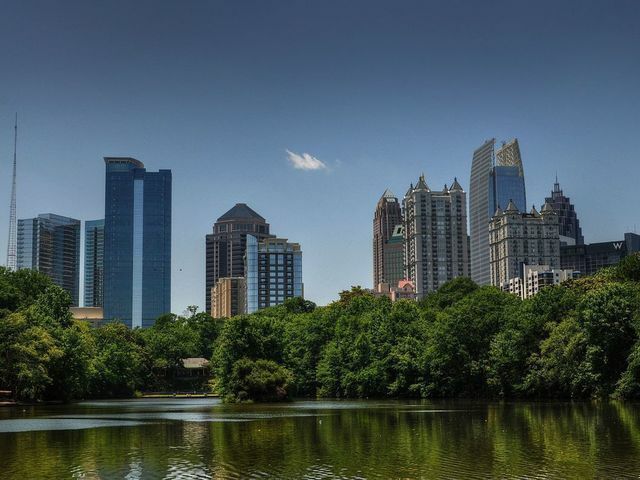 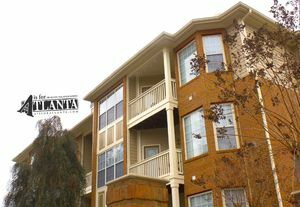 The space is walking distance to Renaissance Park and is very accessible from all major highways and downtown attractions including Georgia State University and Georgia Tech, Midtown, Virginia-Highland, Emory and Downtown all being minutes away! 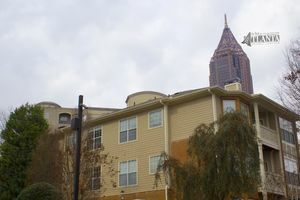 Properties feel more like homes than a condo! 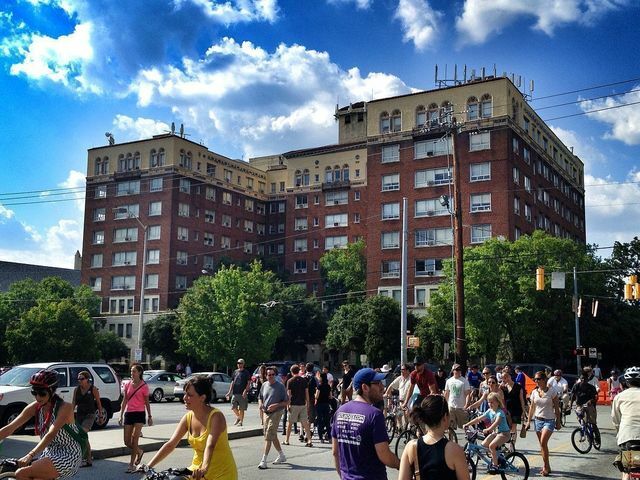 If you’re interested in living in the Old Fourth Ward, contact a member of our team today.